From Parley to Kith, from ATR to A Kind Of Guise, from the feet of Kanye West to the everyman runner pounding the pavement in your hometown, the adidas Ultra Boost has lived many lives. 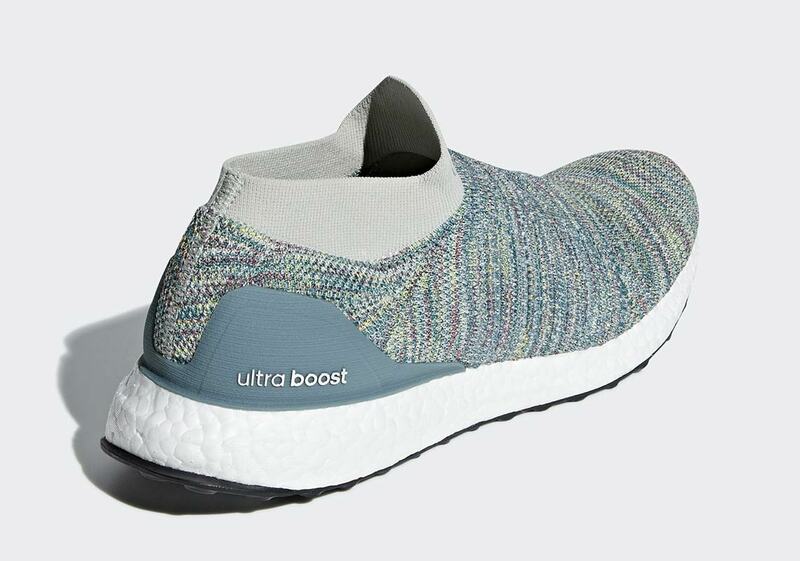 One of the more under-the-radar models in the Ultra Boost line is the Ultra Boost Laceless — a laceless, midfoot cage-less version of the runner more designed for casual wear than a grueling run that recently dropped in a multi-colored color combo ready for fall. The slip-on sneaker features a one-piece Primeknit upper with a multi-color knit composed of teal, yellow, purple, and grey. The plastic heel cage is adorned in a greenish grey, while the sock collar features a light steel grey for a toned-down contrast. 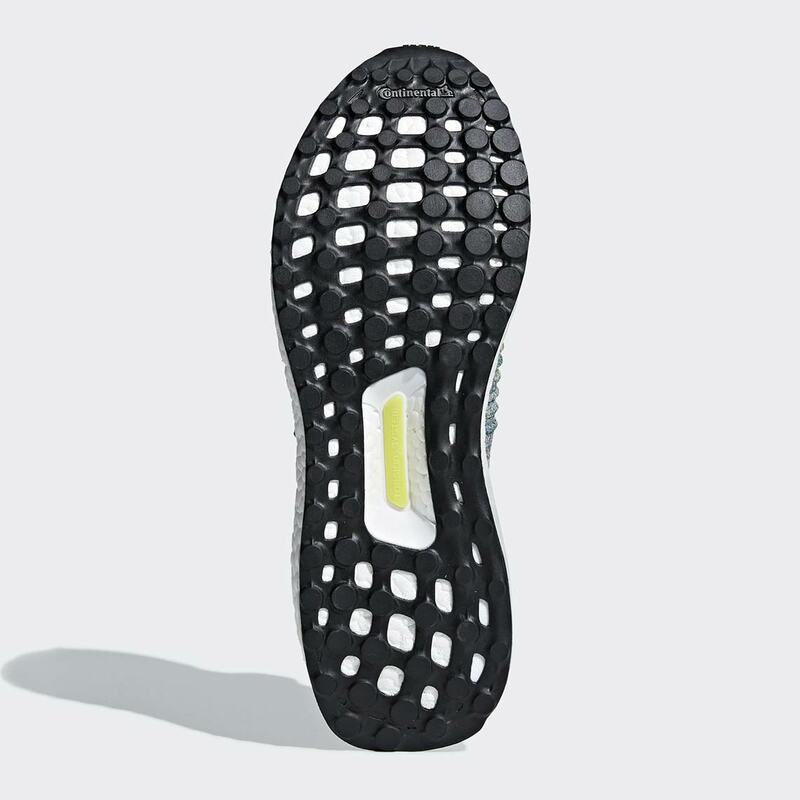 Cushioning is provided by a thick white Boost midsole, and black Continental rubber is used for the outsole. If you’re not a big fan of shoelaces — or you just need a clean and comfortable new pair for Fall — these slip on UBs are available now at Three Stripes stockists like SNS for $200 USD. 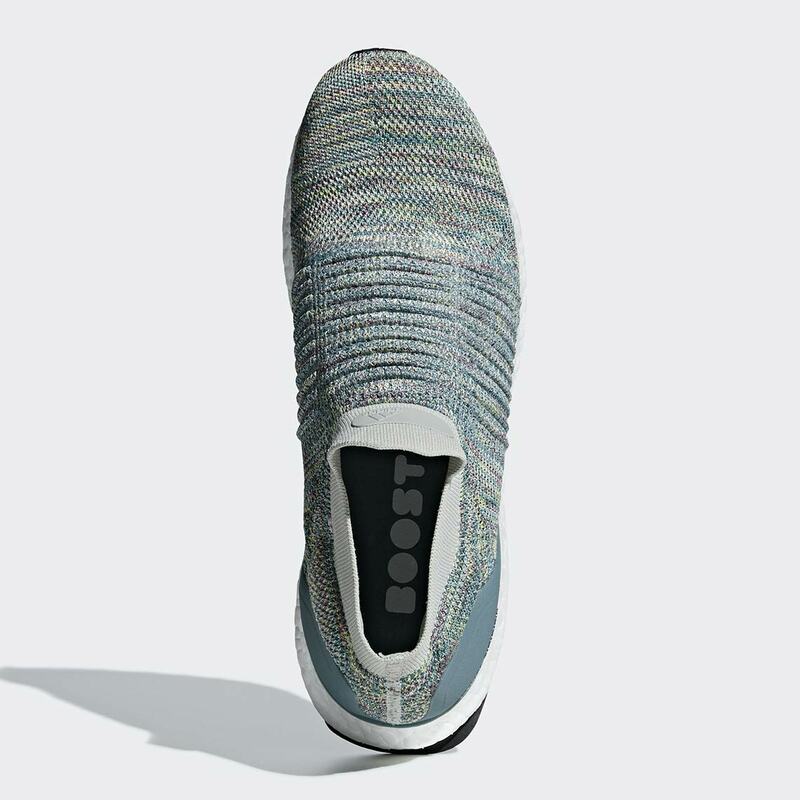 The post The adidas Ultra Boost Laceless Gets Multi-Colored For Fall appeared first on Sneaker News.